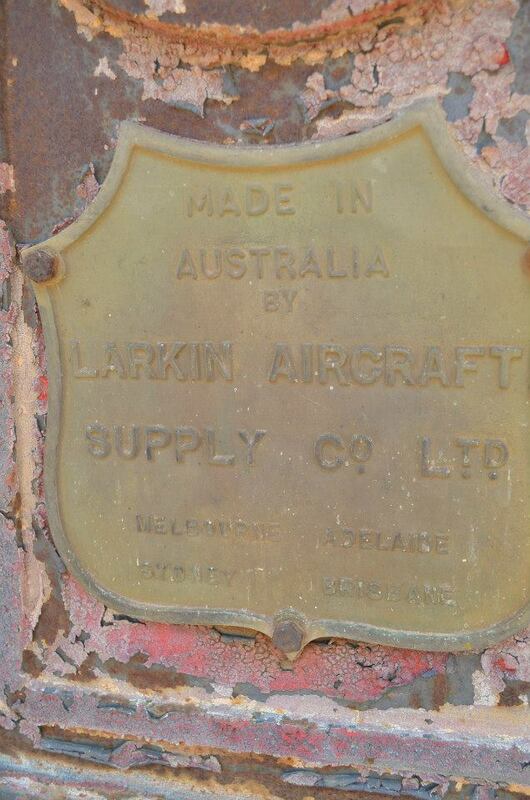 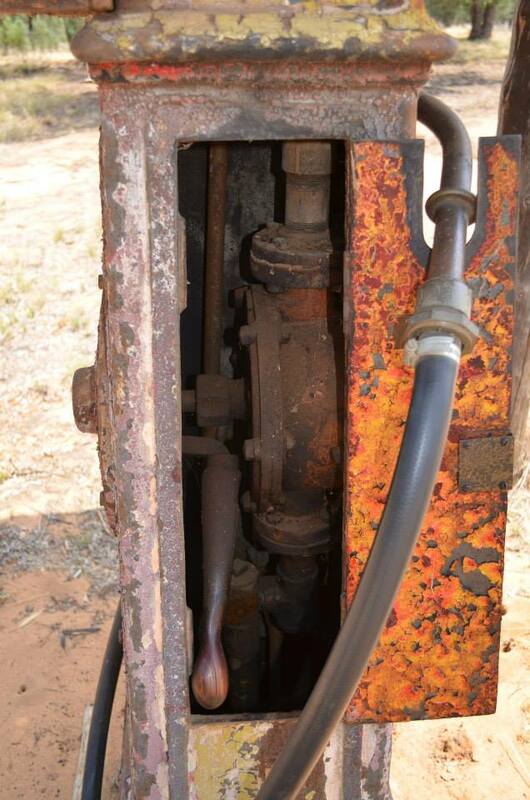 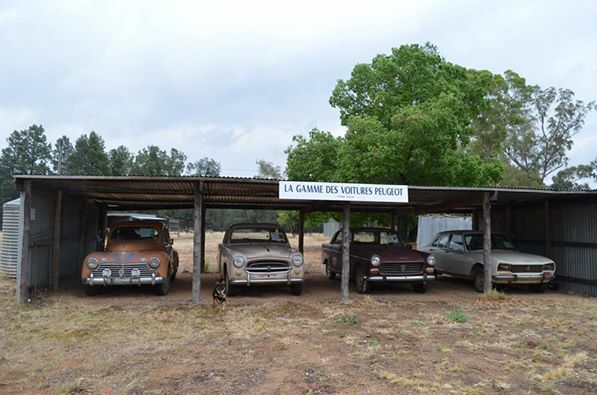 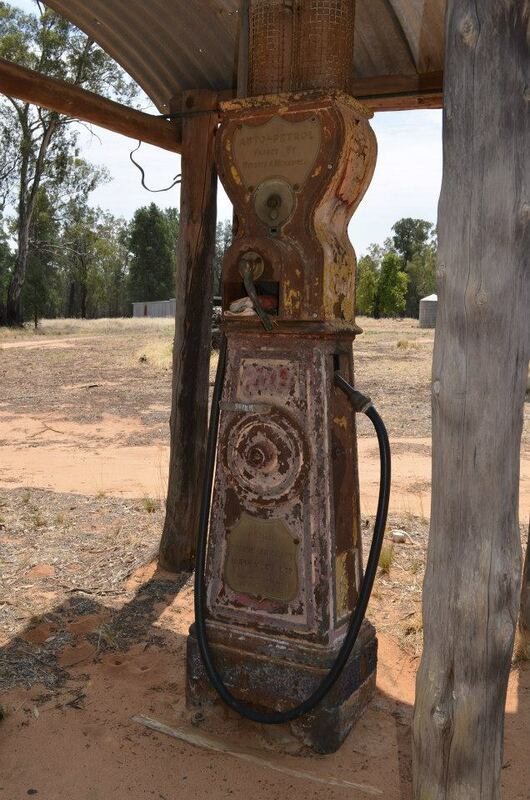 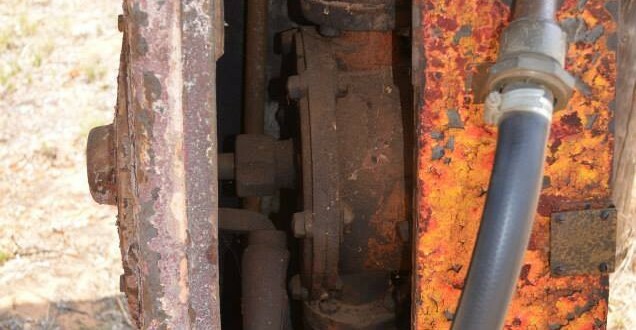 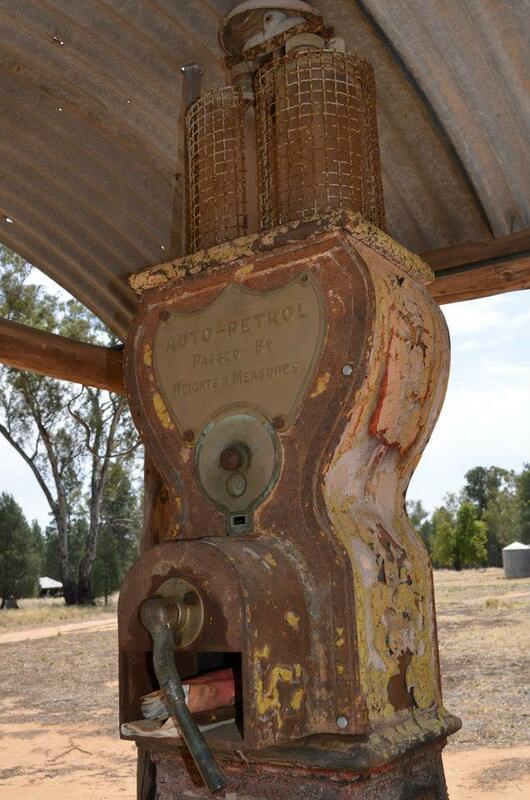 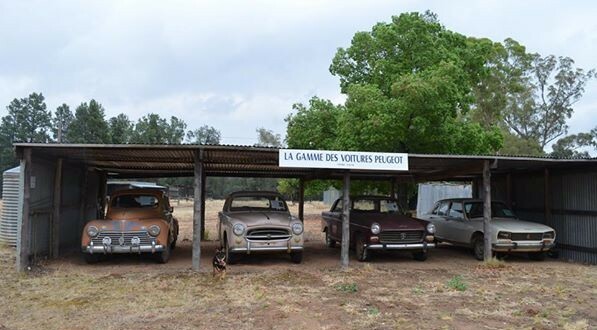 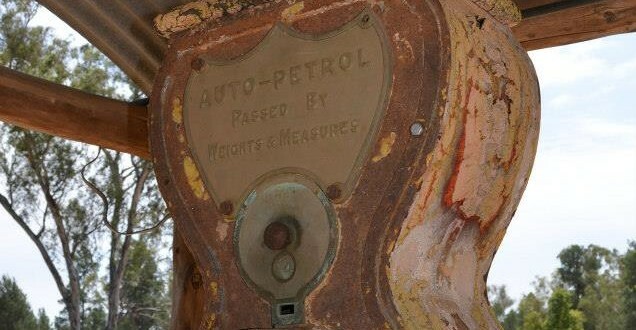 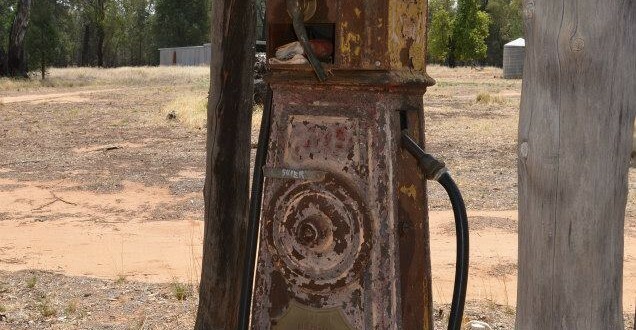 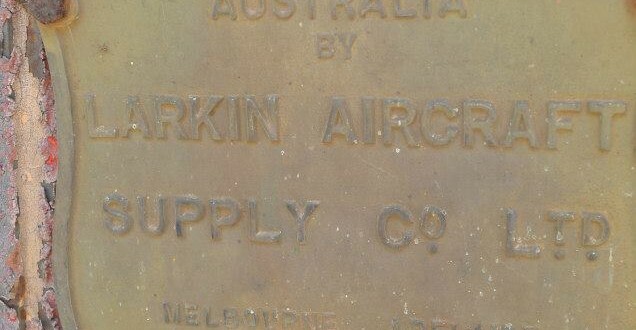 Our old petrol pump could well be the only original working unrestored example in the world….!! 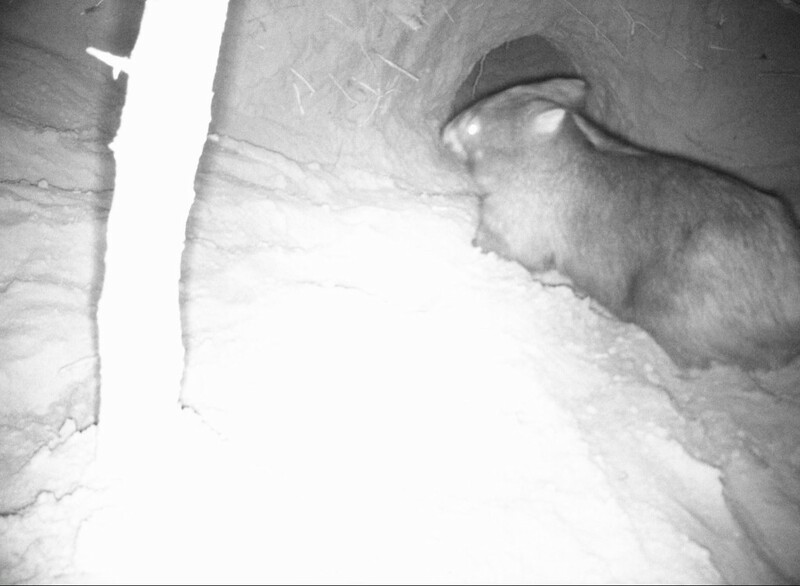 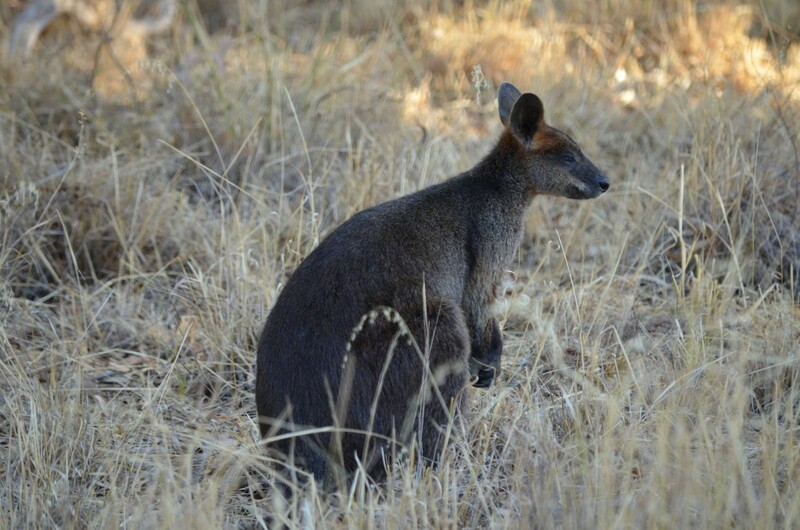 Visitors today saw 7 swamp wallabies in the forest. 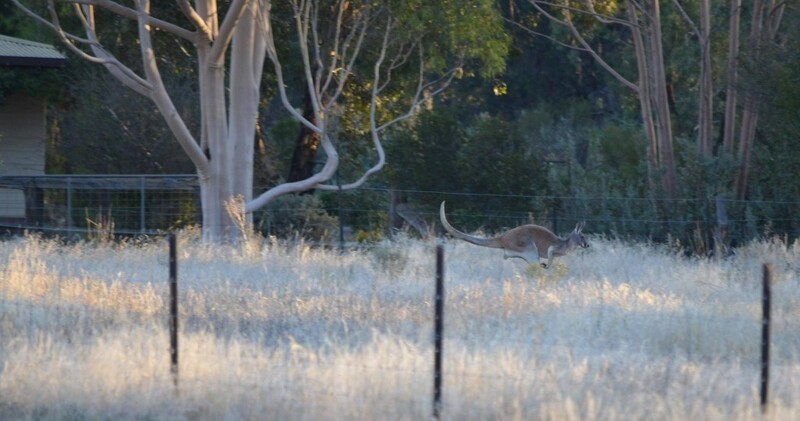 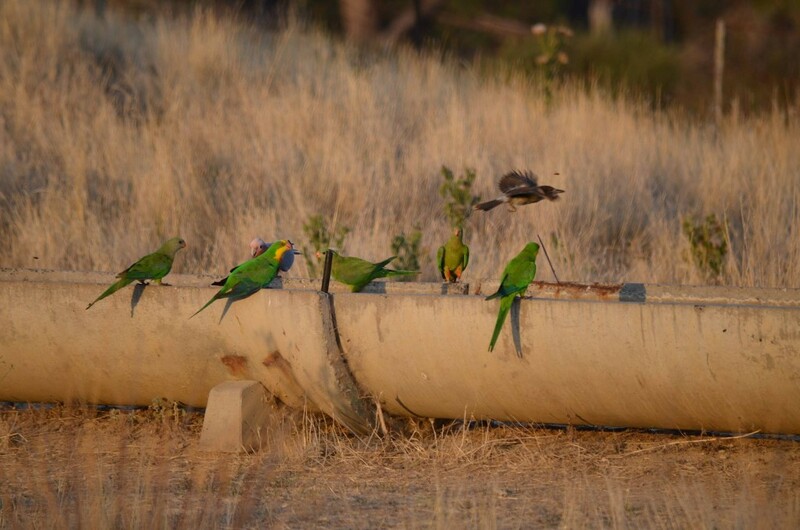 They were rapt!